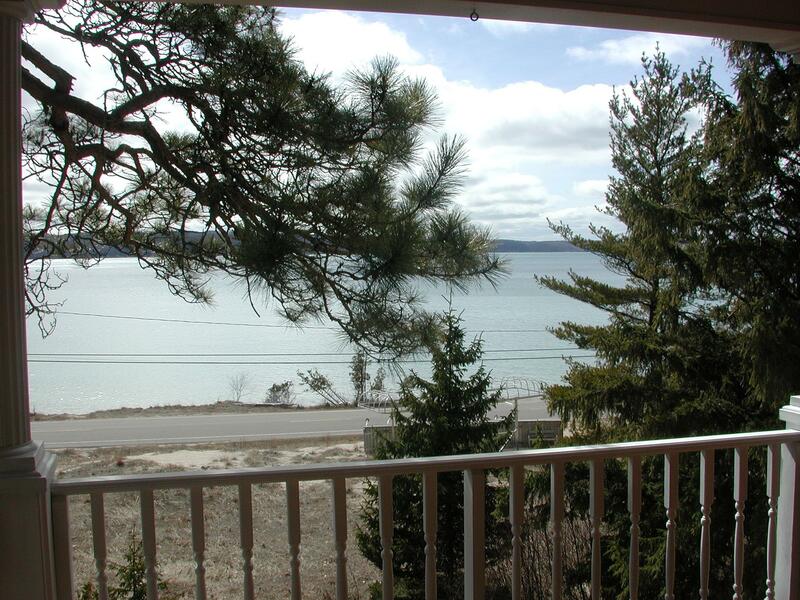 "Crystal Lake Homes in Benzie County, Michigan"
Specialized Site for Crystal Lake of Northern Michigan providing All Crystal Lake Listings, helpful resourses, and general information on the Crystal Lake. Search for your favorite waterfront property, save the search or save your favorite listing and return to see any changes in price. This site gives buyers what they want while providing seller's an outlet to feature their property on a specific search matching their listing. 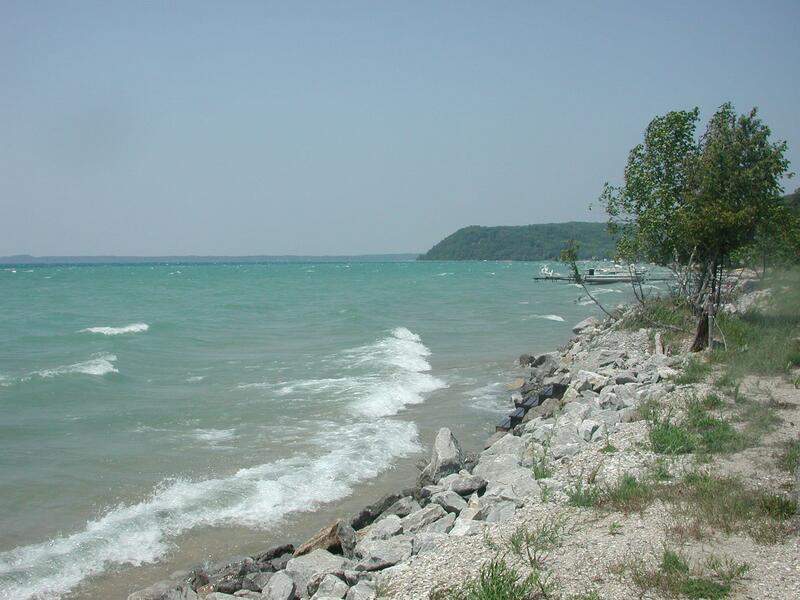 Crystal Lake and Watershed Assoc.